Stainless steel cleaners can be dangerous and highly corrosive. 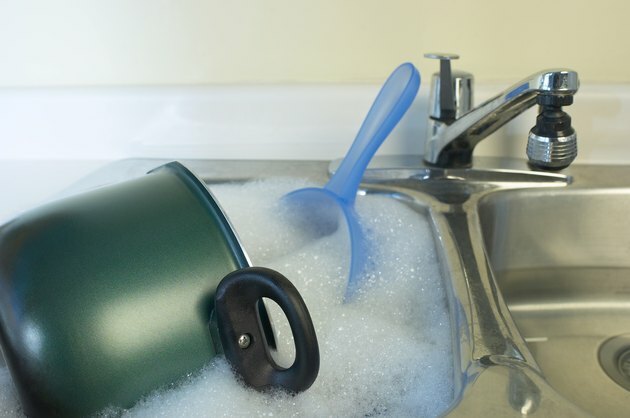 Famously known for being easy to clean and maintain, stainless steel usually only requires mild soap and warm water to clean but, through abuse or neglect, this versatile steel can become discolored or extremely grimy. When faced with tough stains, stronger cleaning methods are often sought. Citric acid is completely organic and found abundantly in lemons and limes. 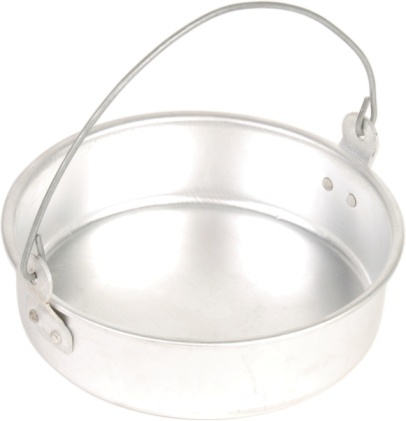 The British Stainless Steel Association advises that even in exceptional cases of burnt cookware or welding scorches, citric acid cleaners are just as effective as harsher chemicals and much less hazardous. Boil 2 tbsp. citric acid in 4 cups hot water in the pan or pot. Scrub with the sponge using gloves. Some elbow grease may be in order. Rinse well with clean water. Wipe dry. Dip the cloth into the solution. Wipe down the area you want cleaned. Rinse and dry. Rub with the cloth to shine surfaces. Dissolve 2 to 5 tbsp. citric acid in 1 quart of warm water. Soak individual parts in the solution for two hours. Citric acid is the safest to remove mineral deposits, but it is also among the slowest acting cleansers.